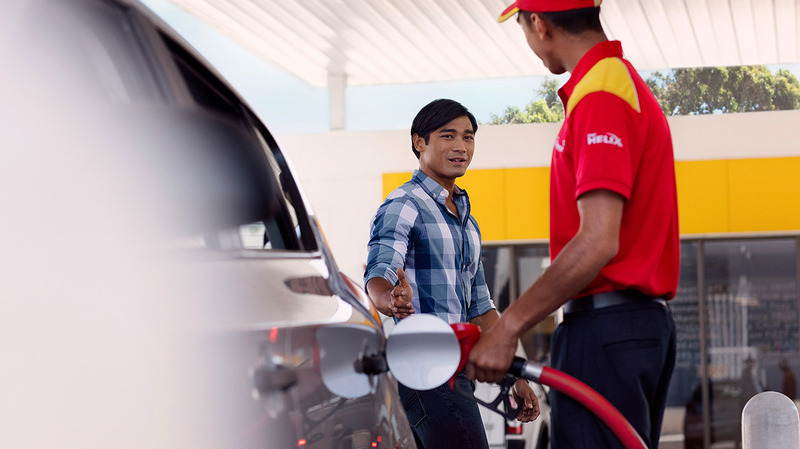 Shell LubeMatch – a simple tool, can make it easier by helping you find the right oil. Car age –engines are constantly improving with newer ones giving a high performance with better fuel efficiency. Advanced oils have been developed to help keep up with these increased engineering demands.